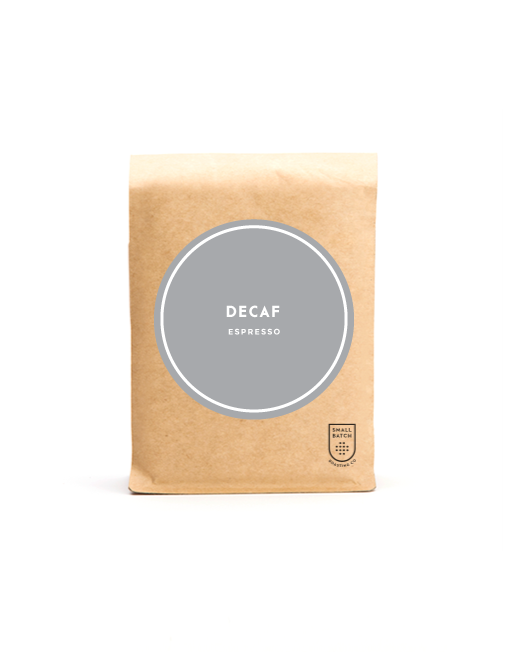 Decaf – Espresso | Small Batch Roasting Co.
Our regional blend from Huila built from microlots from our portfolio producers. These are all smallholders, ecological farmers, and all paid handsomely. This is our initiative to provide economic security to our producers even when their coffees don’t quite make the cut as exceptional microlots. We’re pretty proud of this one and what is means on the ground. We purchase all our Colombian coffee directly from the producer – when we say ‘direct’ we literally mean it: we pay smallholders in Colombian pesos, from our bank account to theirs, or with a cheque, or with cash if they don’t have a bank account. We buy parchment coffee and we pay, in full, upon delivery to the mill. We then take charge of the parchment, contracting the milling service to our long-time partners, the Cooperative Coocentral in Garzon, Huila. We export via our Colombian company, Shared Source S.A.S. 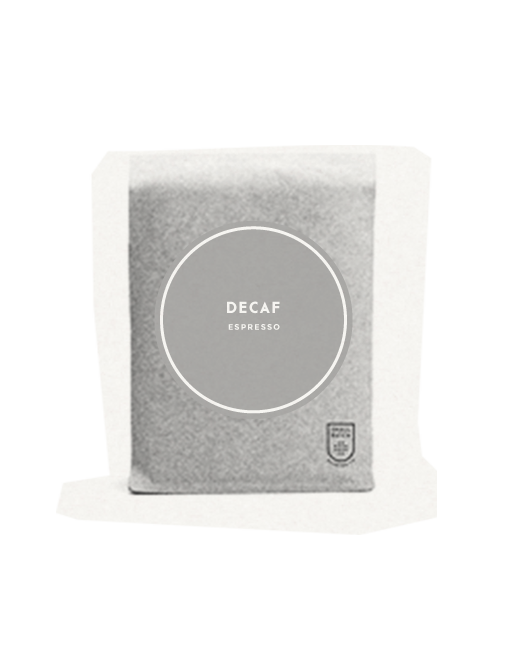 This coffee is processed using a natural sugarcane method, please get in touch if you’d like more info.